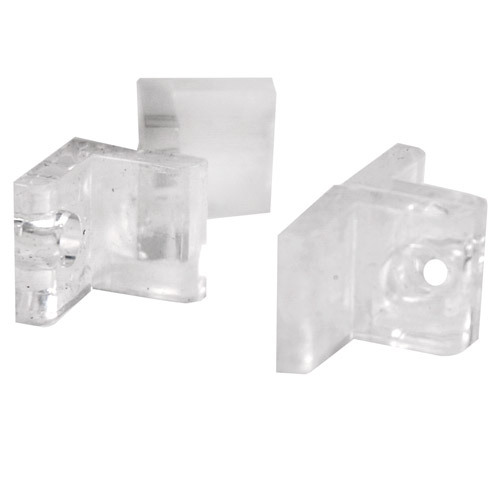 3/16" Hole Clear Acrylic Hasp | U.S. Plastic Corp. This clear acrylic, solvent cementable hasp is a cost effective way to latch doors or secure any hinged partition. It is excellent for applications of locks. The hole size is 3/16". Sold in bags of 20 (10 sets).